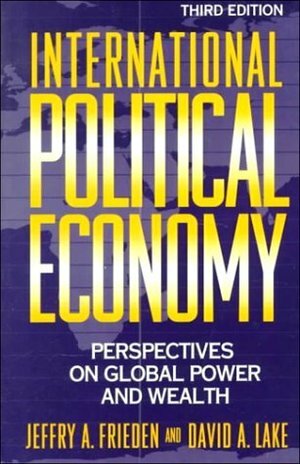 245 1 0 %a International political economy : %b perspectives on global power and wealth / %c Jeffry A. Frieden, David A. Lake. 260 # %a New York : %b St. Martin's Press, %c 1995. 300 %a XII, 546 s. ; %c 23 cm.